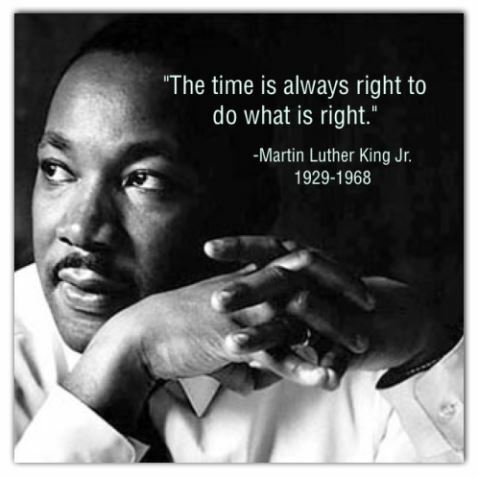 Click here to read the original typewritten copy of Dr. King's "I Have a Dream" speech. Remember to take a moment on Monday to recognize the reason we celebrate this day in history. 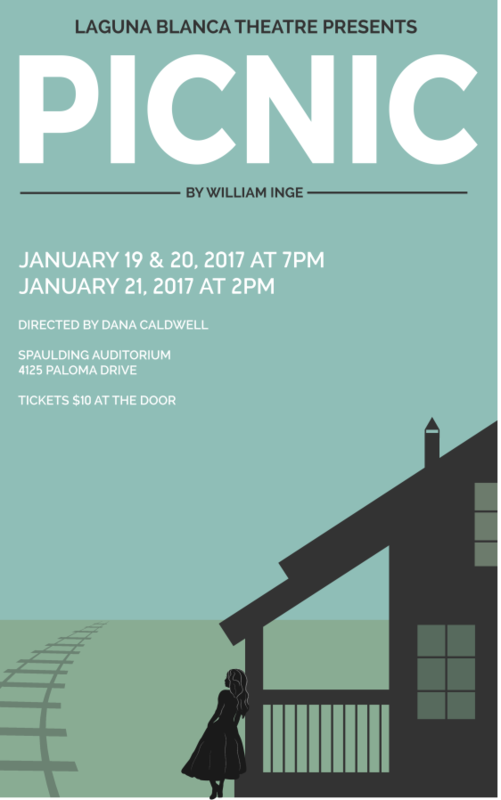 Love, desire, and regrets will unfold onstage at Laguna Blanca next week in the production of Picnic by William Inge. Set in a small Kansas town at a neighborhood picnic on Labor Day, Picnic details the lives of ordinary Americans—from hopeful widows and embittered spinsters to idealistic teenagers and restless wanderers. Picnic premiered on Broadway in 1953 and the film adaptation was nominated for six Academy Awards, including Best Picture in 1955. 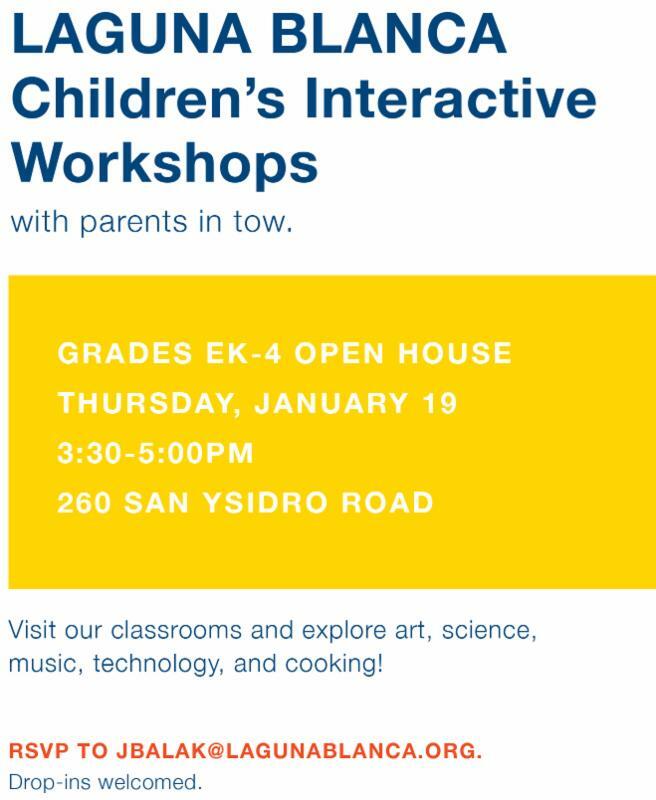 LAGUNA'S EK-4 OPEN HOUSE NEXT THURSDAY! 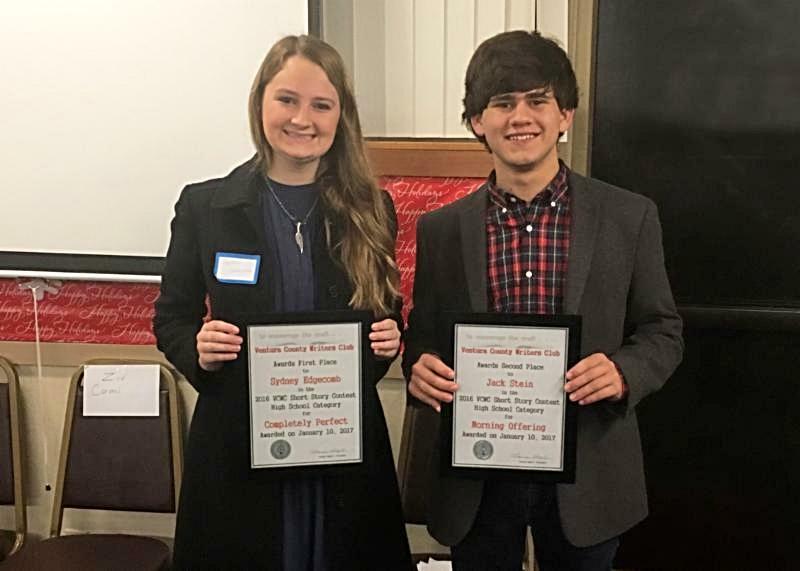 On Tuesday, January 10, Upper School students Sydney Edgecomb '18 and Jack Stein '19 were honored at a ceremony where they were awarded first and second place respectively in the 17th Annual Short Story Contest sponsored by the Ventura County Writers Club. 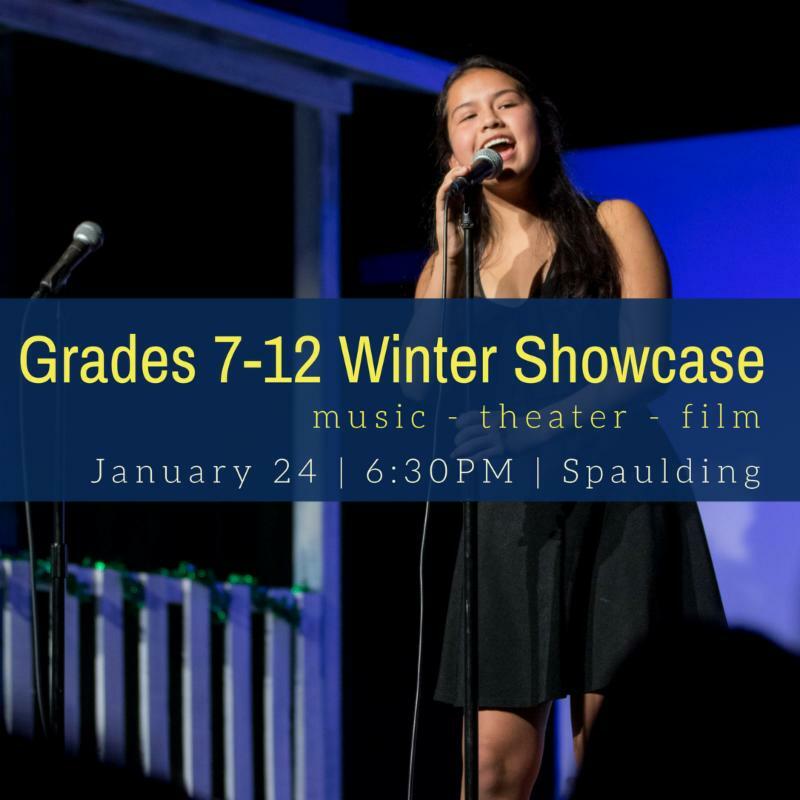 Sydney's first place short story, Completely Perfect, was featured in Laguna's 2016 arts and literature publication, Portfolio, and is written from the raw perspective of a soon-to-be high school graduate who is fighting cancer. Jack's short story, Morning Offering explores a protagonist's midlife crisis. "Sydney's and Jack's reading at the awards ceremony was flawless and engaging, says proud English Instructor Bojana Hill. "I was impressed by their poise in front of a room of writers." She continues, "It's important to encourage students to take risks. Hopefully, these two prizes will motivate both Sydney and Jack to continue honing their craft." The Ventura County Writers Club was founded in 1933 by four writers in the Ojai, California area. Since then, the club has grown to more than 150 members and holds regular monthly general membership meetings. In these meetings, persons prominent in all areas and genres of the literary field speak on sources for ideas, enhancing creativity, and getting work published. On Wednesday, the undefeated boys soccer team, ranked No. 1 in Division 7 with a record of 7-0, defeated their Coast Union opponents 6-0. According to Noozhawk.com, the win was powered by two goals each from Ethan Tyng '18 and Sulaiman Bah '20 . Andrew Tolles '19 and Fatta Koroma '20 each scored one goal as well. Laguna took a 3-0 lead into halftime and controlled the match from start to finish. Come cheer on the team as they take on Dunn for their Condor League Opener at home on Friday 1/13 at 3PM. Go Owls! 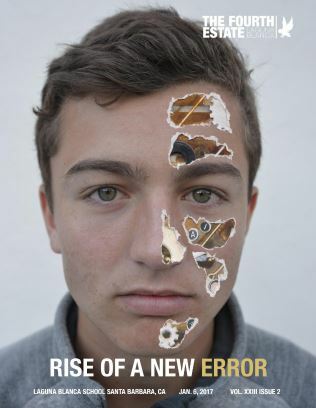 Click here to view the digital version of the recently published student magazine, The Fourth Estate. Interested in volunteering, m aking a donation, or becoming an event sponsor? Please contact event co-chairs Belle and Bert Regeer or Assistant Director of Special Events and Constituent Relations Cynthia McClintock 687.2461 x206. Planning is underway for an exciting and vibrant spring benefit ¡Viva Laguna! 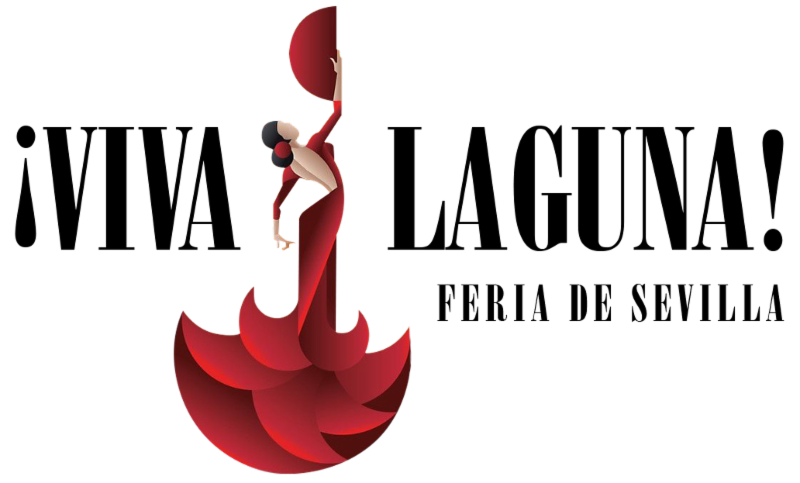 This year, we will follow our hearts to Spain for the party of the year at the Feria de Sevilla. 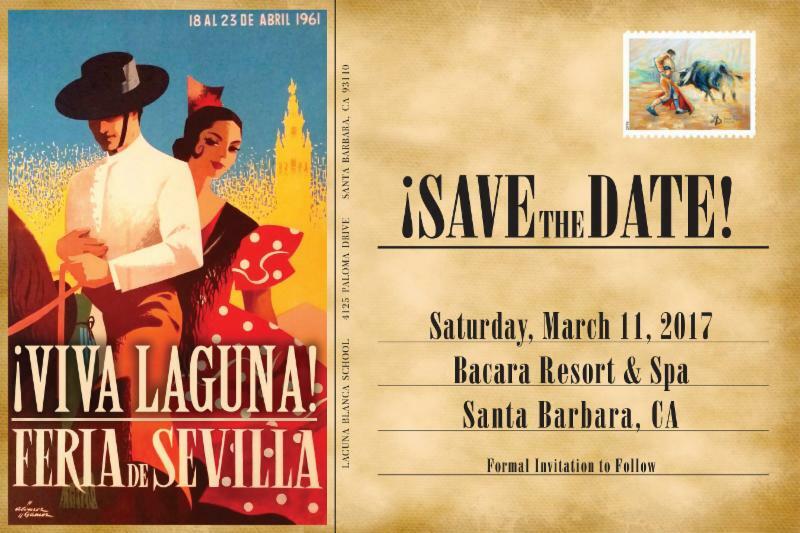 This annual extravaganza of Southern Spain will take place on Saturday, March 11 at the Bacara Resort and Spa. Laguna Blanca’s Spring Benefit is our signature annual fundraising event. 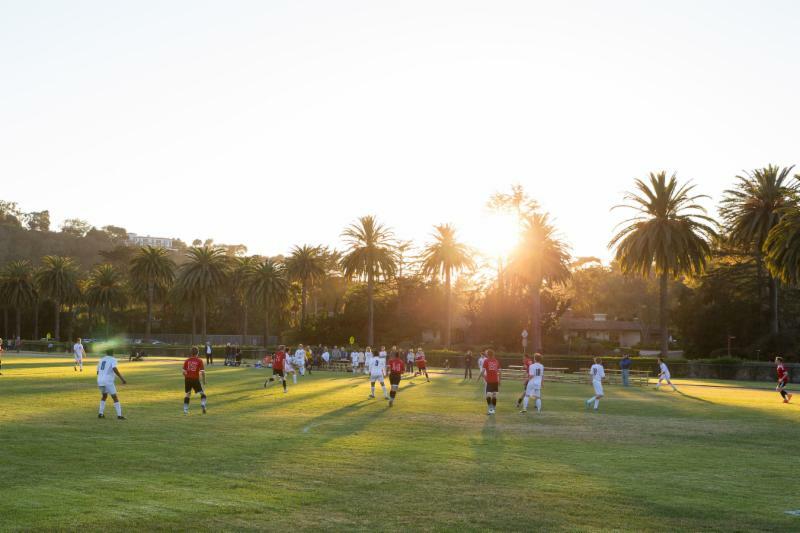 For over 15 years, this gala has encouraged Laguna parents and friends to gather, connect, and celebrate the vivacious and generous culture that has made Laguna great for nearly 85 years. 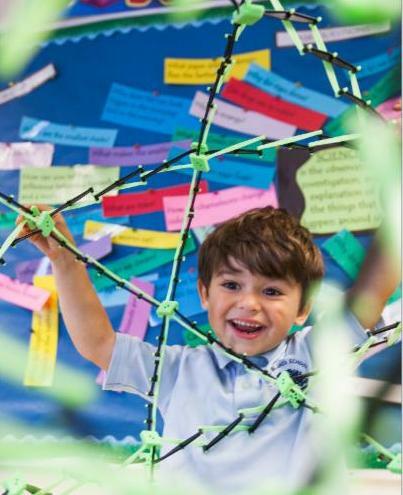 The is not only an evening of joyful connections and community cohesion, but is an important fundraising event that helps support the myriad of expenses not yet covered by the Laguna Fund. There are many ways to get involved including a variety of event sponsorships. Sponsors who are confirmed by Monday, January 23, 2017 will be recognized on the printed invitation and program. Please mail in your completed sponsorship form or click here to pay online to secure your sponsorship. If you have any questions regarding event sp onsorship, please contact Cynthia McClintock or Marcy Jacobs in the development office. CAN TECH RAISE YOUR KIDS BETTER THAN YOU? Find out who wins when it comes to parenting chores like getting kids to brush their teeth or go to sleep: man or machine? 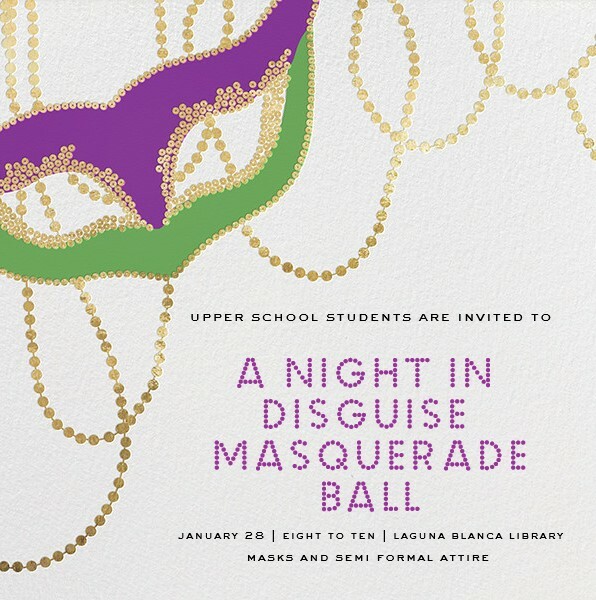 Pre-sale tickets are available for purchase during lunch at the Student Store from ASB Treasurer Zane Mazor-Brown.